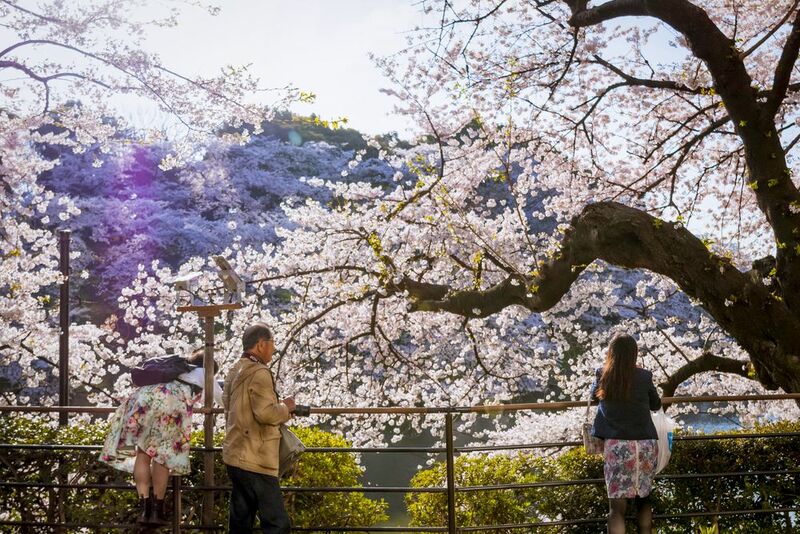 With the arrival of Japan’s cherry blossom season, it is predicted that this year foreign tourists visiting Japan will increase by 18% and domestic travel will increase by 28% over last year. 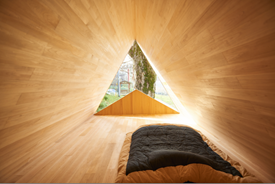 Airbnb recommends 3 kinds of overnight stays and 4 experiences for this cherry blossom viewing season. 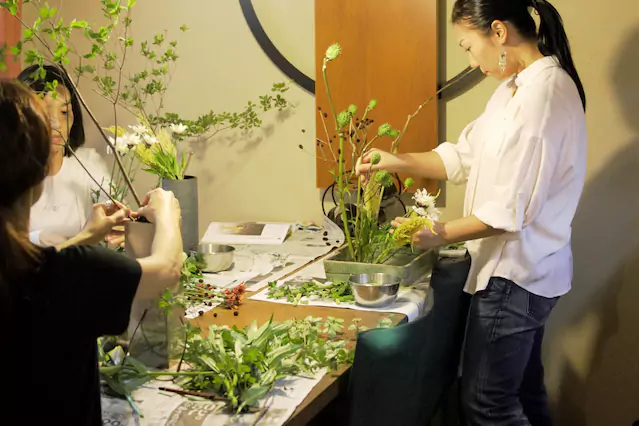 Not only will you learn how to do floral arrangement, but also you can learn floral arrangement philosophy by visiting a shrine and participating in a tea party for 3 days. Mika who has a 30 year career in flower arranging will help you to enjoy this experience! 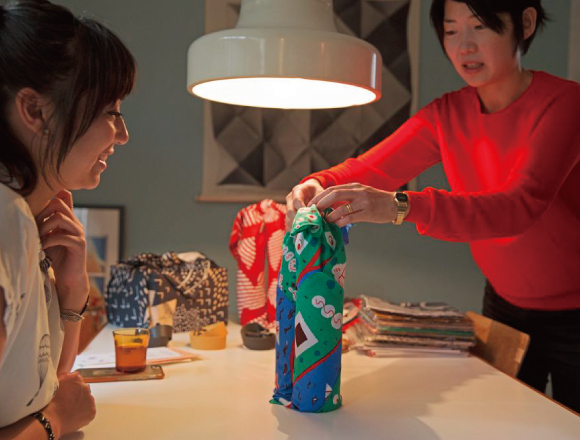 This experience will be taught by Kyoko who runs a Furoshiki (Japanese wrapping cloth) online shop. 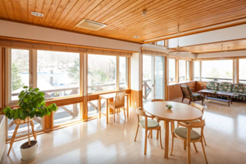 You will learn how to wrap different things using a Furoshiki on this 3 day-trip. Using your newly learned technique you can wrap your lunch box and go on a cherry blossom-viewing picnic. 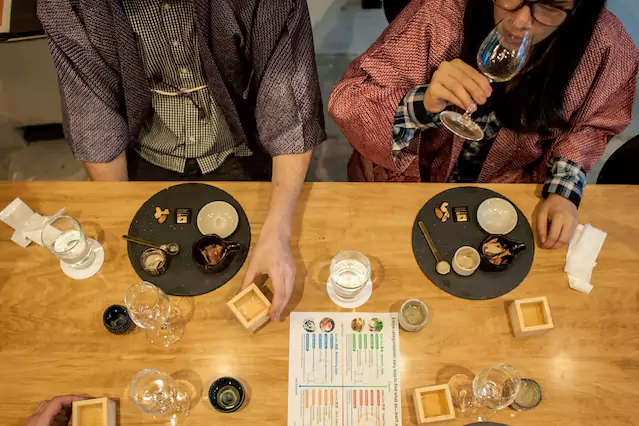 An Amazake making experience and a tasting of different kinds of Amazake over a 3 day-period. The host will be Mayu who is a sommelier and the owner of a SAKE BAR. 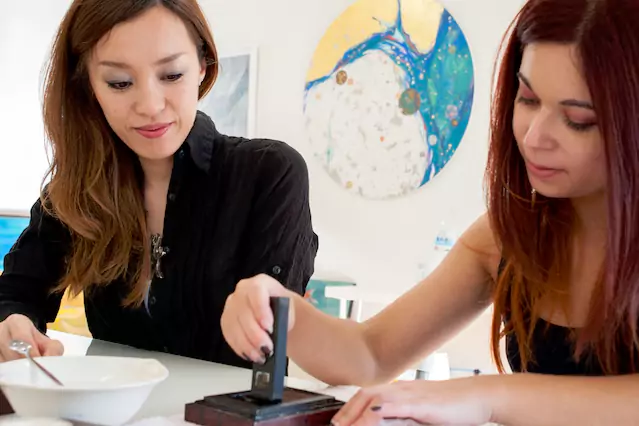 The host of this event, Maria has experienced teaching Japanese-style painting in Japan and in New York. She will guide the program both in Japanese and in English. You will learn about the history, and about pigmented ink by visiting an art store. 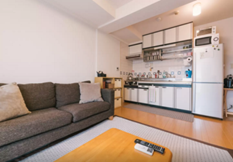 You can enjoy Japanese-style painting over a 3 day-period. It’s getting warmer everyday and the cherry blossoms will be at their best very soon. Have some wonderful spring experiences!